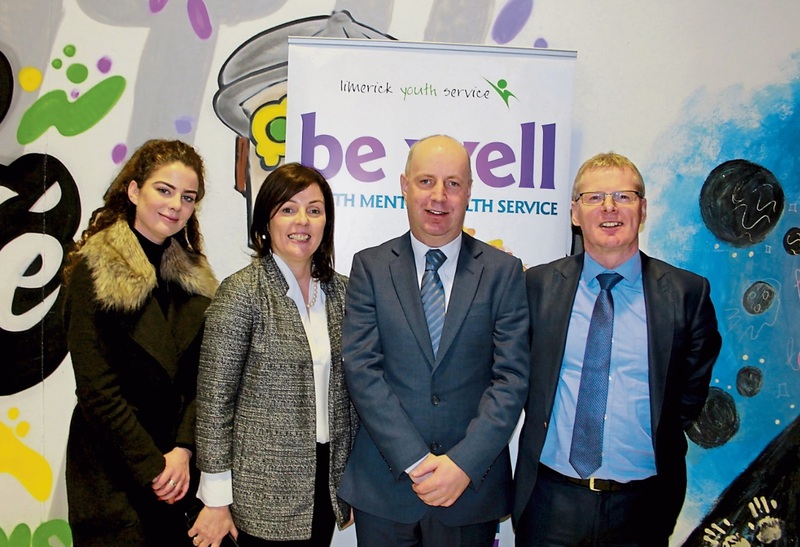 MINISTER for Mental Health, Jim Daly TD was “blown away” by the presentations he witnessed at Limerick Youth Service last week. Minister Daly awarded members of the Youth Advisory Panel with the Investing in Children Membership Award, which acknowledges the key role played by LYS in advocating for and supporting youth mental health. After a number of guest speakers, LYS then showcased their new video, titled “What is Counselling” which attempts to “Bring down the stigma and stereotypes of mental health”. The touching short film follows the journey of a number of young people, telling stories of their own personal experiences with counselling. Minister Daly was full of praise for the video claiming it to be “so real, so humane”. “I am genuinely so impressed that I will do my best to get this video to as many people as I can,” he added.